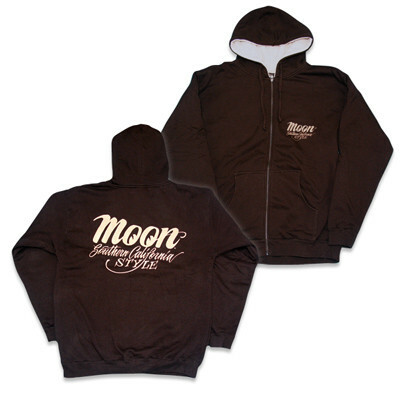 Produktinformationen "Mooneyes Southern California Style Hooded zip-up"
Mooneyes Southern California Style hooded zip up jacket with fleece lining. Extra comfortable and thick for cold nights to keep you warm. Print on back and left panel front reads, MOON Southern California Style. 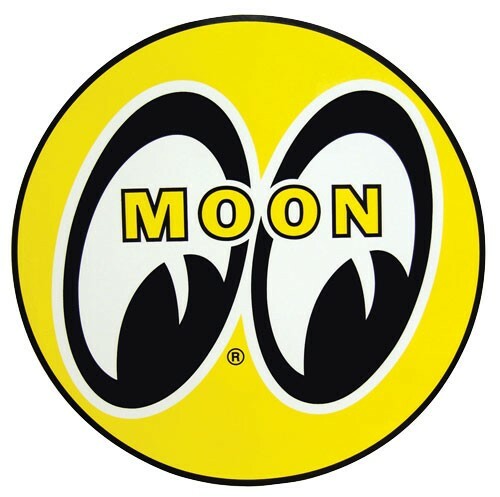 Weiterführende Links zu "Mooneyes Southern California Style Hooded zip-up"
Kundenbewertungen für "Mooneyes Southern California Style Hooded zip-up"